Customers choose our local maid service for their Des Moines house cleaning because we are a reputable company with over 18 years of experience cleaning homes, and cleaning them properly. Our maids will arrive to your home in a Molly Maid vehicle, dressed in uniform, and ready to clean your home the Molly Maid way. We stand behind our house cleaning with a 24-hour guarantee. If you are not happy with your clean we will come back and make it right. At Molly Maid we offer customized, flexible cleaning plans that are tailored to you. We offer reoccurring cleanings for those who prefer a consistent cleaning schedule and we also offer move-in and move-out cleans for those clients who are in need of a one-time cleaning service. Whatever your home cleaning needs may be, leave it to our cleaning professionals. We’re maid for this! 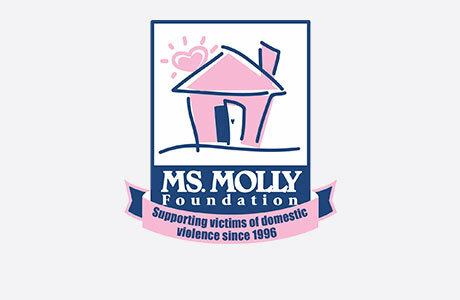 MOLLY MAID of Des Moines is proud to serve the Greater Des Moines and Western Suburbs areas and like to show our support by getting involved with organizations that affect our customers as well as our community. Children and Families of Iowa is an organization we support which offers a wide range of programs and services for local families such as domestic violence services, family support programs, mental health services, and teen programs. Another organization we support is Can Do Cancer. Through this organization, we are able to provide house cleaning services to breast cancer patients undergoing chemotherapy treatment in the local area. Our Des Moines maid service is delighted to give back to the community we serve. How much is your cleaning service? We would love to come to your home and do a free in-home estimate. We will review with you all of our services and pricing at that time. Would you do a one-time clean? Yes, we offer both one-time cleans and regular on-going service. If you have additional questions about our Des Moines maid services, please feel free to give us a call today at (515) 532-5240 and learn why your local Molly Maid is the most trusted name in house cleaning.